As a member of Philhealth,your family can also enjoy hospitalization benefits.Just make sure that they are listed as your beneficiaries or dependents. 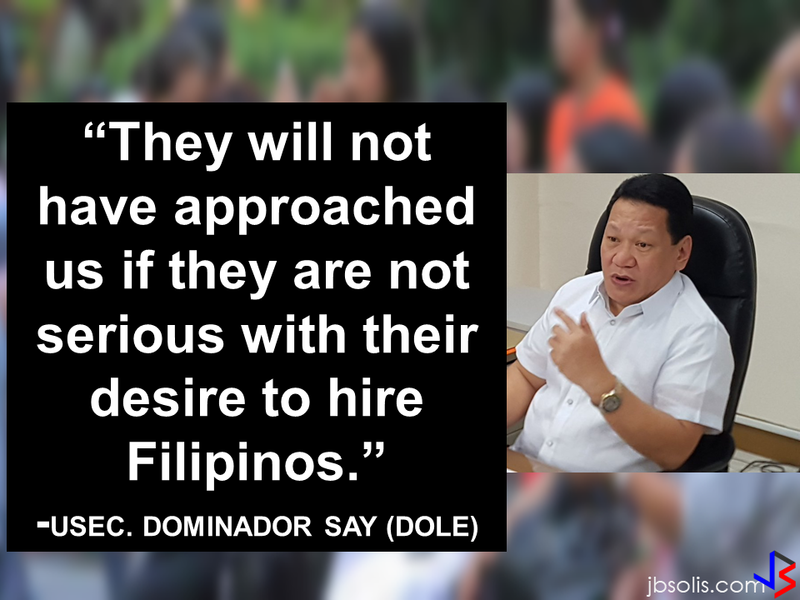 Qualified dependents are non-member spouse,children(legitimate,acknowledges,illegitimate,and legitimated) adopted child/children below 21 years of age,single and unemployed. 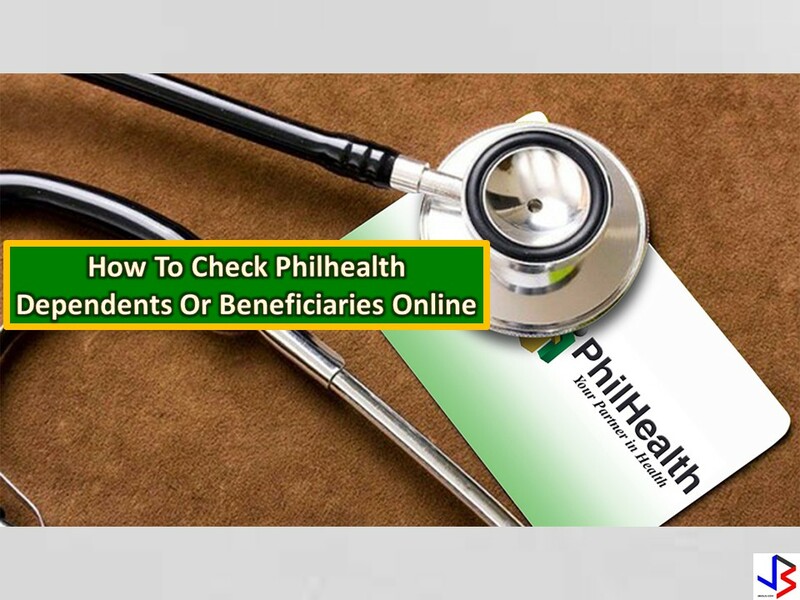 If you already a Philhealth member and you are not sure about who are your listed dependents,we are going to provide you the information on how to check your listed beneficiaries and dependents in the comfort of your home. "STEP-BY-STEP PROCESS IN CREATING PHILHEALTH ONLINE ACCOUNT"
The article will provide you the complete steps on how to create your onlne account.Follow the steps carefully. 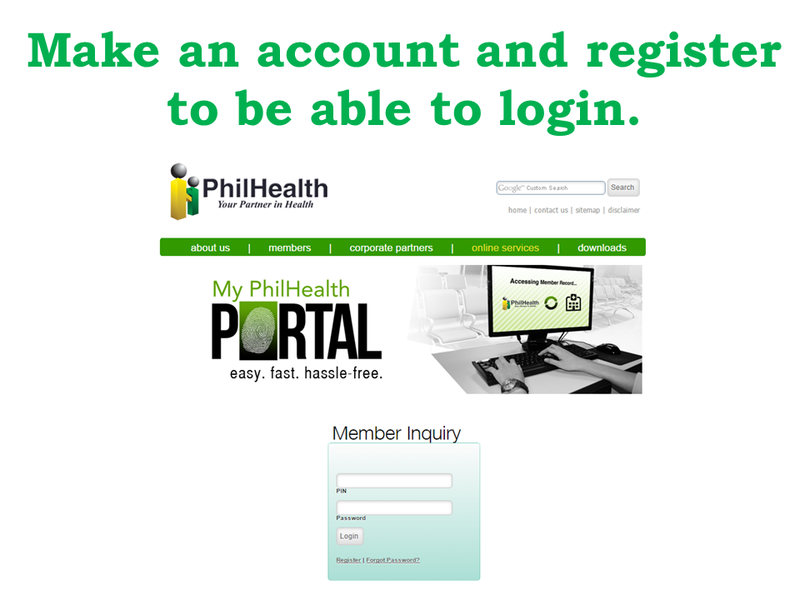 You are now ready to check your Philhealth beneficiaries online. At the age of the new millennium,information is a weapon,thus,being fully informed means being fully armed.